Electric Stainless Steel Fruit Juicer. 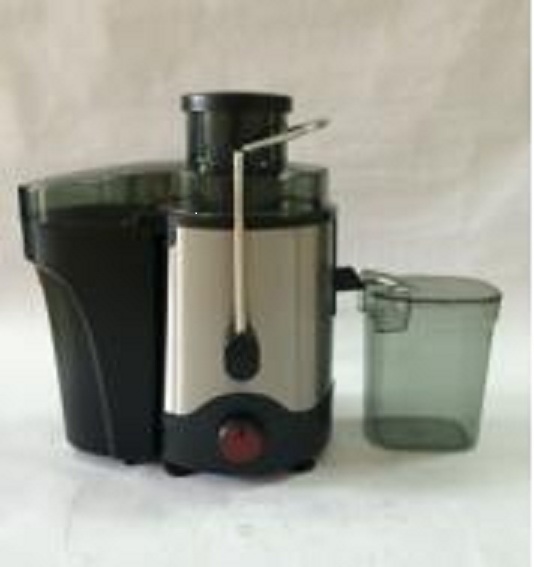 Stainless Steel Fruit Juicer deliver a fast, efficient juicing experience with it`s Stainless Steel Micro-Blade by extracting more nutrients with less heat transfer to protect and maximize nutrient absorption. 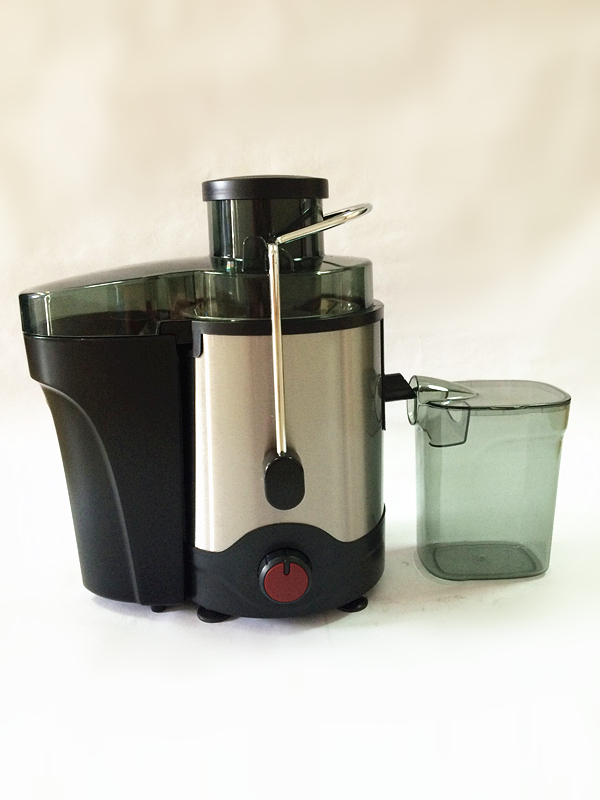 Our Micro-Blade will juice anything from leafy greens, to hard fruits like apples and beets. Commercial juicer quality, at an affordable price. 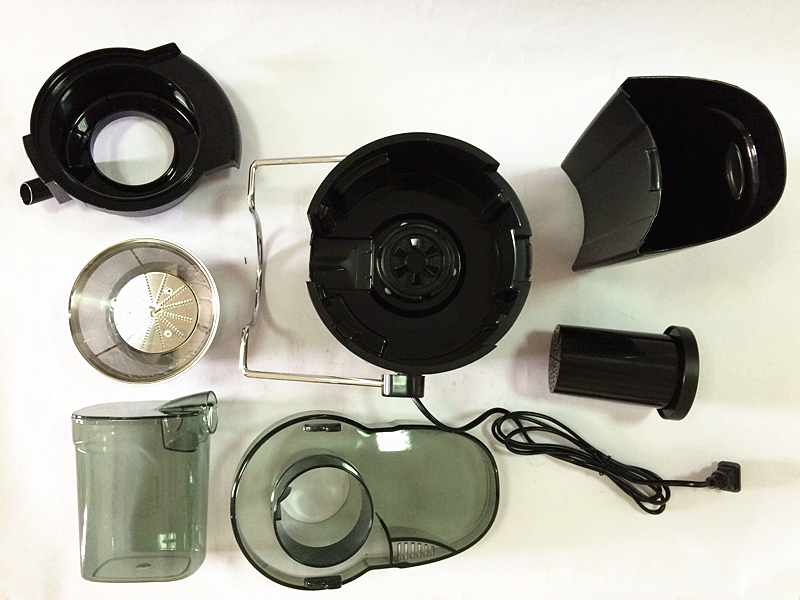 Looking for ideal Electric Fruit Juicer Manufacturer & supplier ? We have a wide selection at great prices to help you get creative. 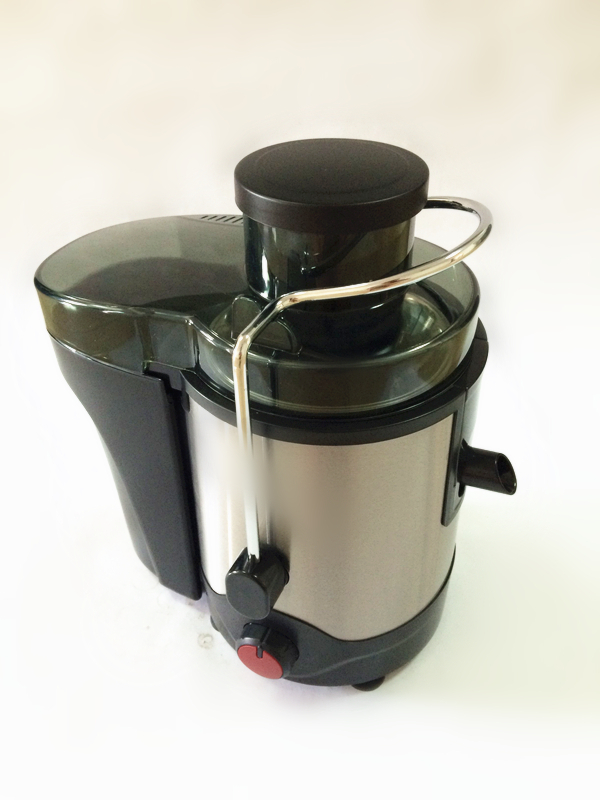 All the Electric Stainless Steel Fruit Juicer are quality guaranteed. 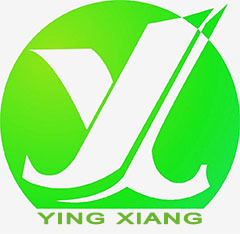 We are China Origin Factory of Electric Juicer Machine. If you have any question, please feel free to contact us.